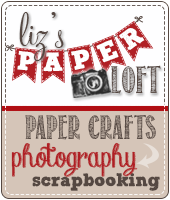 Liz's Paper Loft: PKS September Blog Hop! Gotta love a wobble...and one more project for you! Liz, Some little girl is going to LOVE that bear card! Too cute! Love the way the sequins circle around the design. the coloring is great. 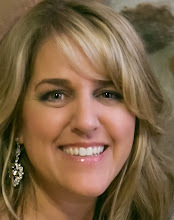 Love you sweet bear, Liz, and your gift bag looks fabulous!! 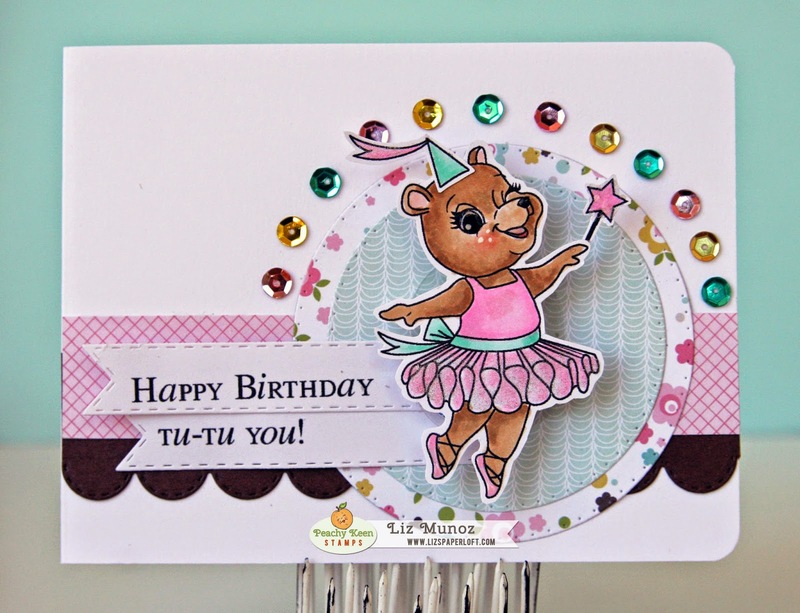 Your Halloween treat bag is cute, but the tu-tu bear birthday card is so adorable!! Your card is so cute and I love the wobbles. My granddaughter would love a card like that. Both great cards but come on that bear on her wobble with all that bling.....now that's an awesome card. Very cute cards! Loving your wobble action! 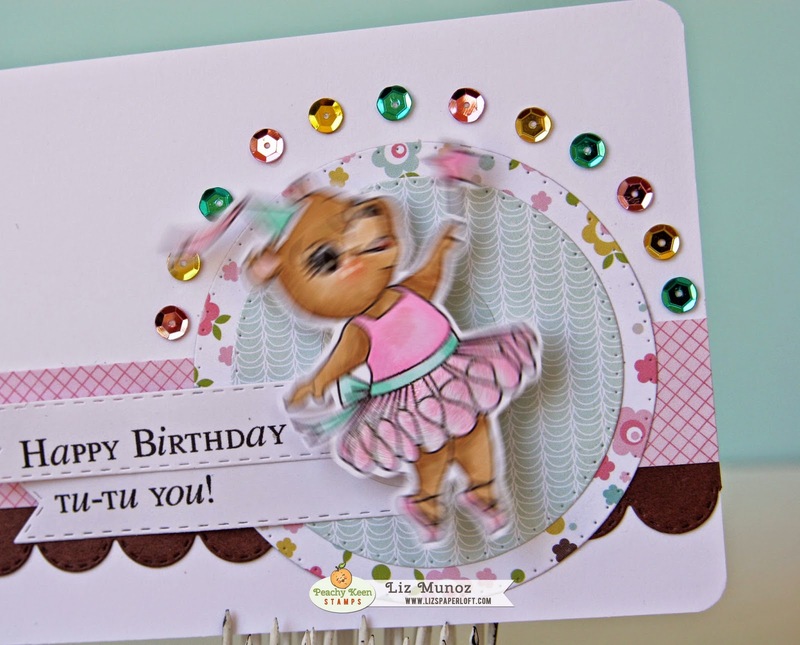 Loving the sequins on the ballerina bear card. Super magical touch plus the action wobble. Superb! The give bag is frightfully delightful. Great cards and love the bling. These are so cute! I can't wait to see more of them! What a pretty card! I love how you arranged the sequins! That bag for Halloween is so awesome!! Great projects Liz!! Hugs!! You did a wonderful job. 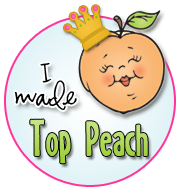 I love the Bears and enjoy seeing how each person is making the background stamp their own. Great touch using both the wobbles and the bling. It is adorable and love the surrounding bling. The birthday card is fabulous with the sequins. The coloring and card design is beautiful. 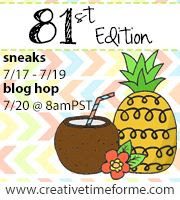 Love the wobble...super idea. 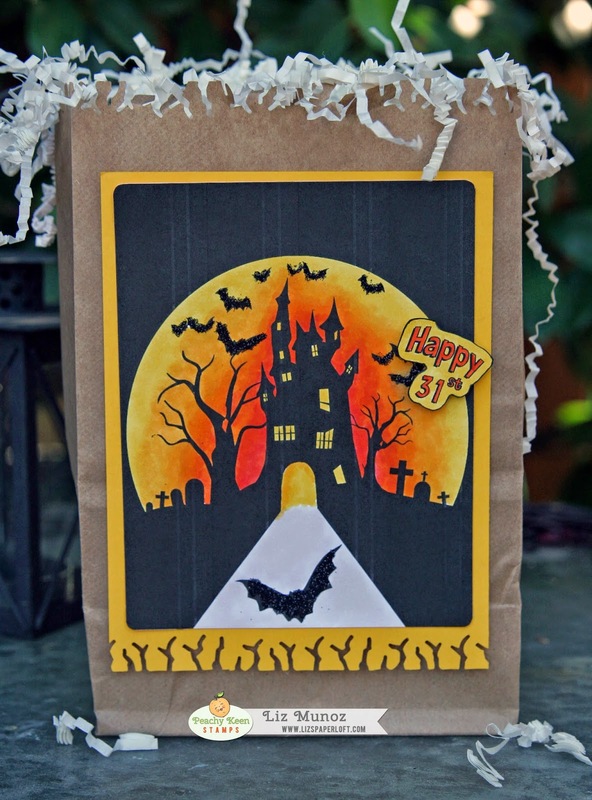 Your gift bag is awesome with the Halloween scene. Super job! Absolutely gotta love the action wobble! Amazing wobble card! Perfect idea to pair it with the cute dancing bear! All the stamps and the cards are terrific. I love them all. so sweet with the wobble and the sequins. Spooky bag too! As for your bear card...ADORABLE! The Halloween card is TOTALLY cute & fun! LOVE these stamps. The Hallowe'en stamp is terrific! Love what you did with the sequence and the ballerina. WOW!!! 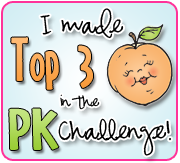 You went off the charts with crazy AWESOME projects here LIZ!! AGAIN... LOVE THAT WOBBLE!! Your treat bag is magnificent!! So cute - love the ballet bear and the sequins. Your bear is tu-tu cute. Love the pink and the way you placed those sequins. Great job. Love the colors and all the sparkles! Beautiful projects Liz. I love your card. 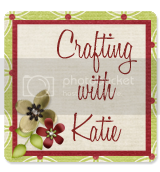 The sequins are a great addition to your card. So adorable!!! Love the bling! OMG Liz! the tu-tu bear is adorable, love the sequins and AW! Thanks for sharing! What a fabulous card! Some little girl will be in Heaven with the sequins, wobbly and cuteness!